Java8, releasing March 18 2014, has several great changes to it. One in particular has me interested from the aspect of game development and AI, and that is Lambda expressions. Here we have an Event System that lets listeners register to particular events and a way to broadcast events to those listeners. 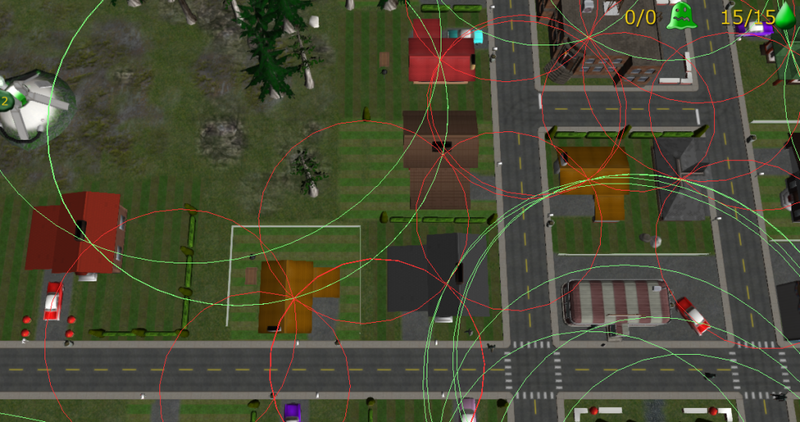 In this example there is a “buildingDestroyed” event that is registered by an entity with the ID ‘listeningEntityID’. It’s response to the event is an anonymous inner class, with a single method: onEvent. There is handles the event. This has been the way Java has handled single-method classes for a long time now (what is known as a Functional Interface). It’s a bit clunky, you end up with another interface class floating around, and there is extra code you just don’t use. There’s just nothing elegant about it. To overcome this limitation I have extracted a lot of code out to Groovy where I can use Closures to clean it up. But I don’t always want to go into Groovy and set up bindings to the scripts and classes. Luckily Java 8 is giving us Lambda Expressions to clean all of this up. That’s much shorter and cleaner. So what variables do you have access to in a lambda expression? Well they are kind of like closures in that sense: you get access to variables outside your immediate lexical scope. Bob is running away from a destroyed building! 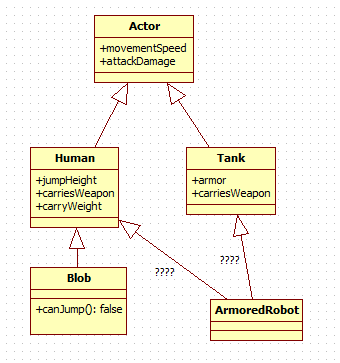 Finite state machines are very common in game AI. You want an agent to perform tasks, and to control when it performs those tasks you need to have some method of organization, usually via states. Finite state machines allow an agent to switch between one state to another, say from gather logs to chop firewood. Usually you would have a State class that has a perform() or update() method that is called every frame. Each state class would have its own implementation of what is is supposed to do. So for the GatherLogsState it would send the agent to a tree and then chop it down; when completed, move to the ChopFirewoodState . The ChopFirewoodState would require that there already be some wood in its possession and would then proceed to chop that wood. When done it would switch to the GatherLogsState. That is a gross simplification, but you get the idea. Another great feature related to lambda expressions in Java 8 is Method References. Here we can reuse existing code in our classes as a lambda expression; no need to write the code again if we don’t have to. Say we have a Tree class that describes the type of wood it is composed of. That wood has a moisture level that is more desirable depending on what it is used for. We also define an Axe class that converts a Tree into Logs, where Log also has a moisture rating. We use a TreeFinder interface that picks the best log for the Axe to chop. 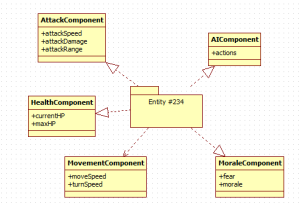 This interface will have several implementations, each one passed to Axe depending on what is wanted. Finally we have an old TreeUtility class for finding the correct tree for the job at hand. It contains some tree finding code. * Find the best tree. * Converts trees into wood. * Some static utility methods to find the perfect tree for the job. We want to use the Axe to chop trees and produce Logs. The Axe’s chop() method uses the TreeFinder to pick the best tree. Normally we would create separate subclasses of TreeFinder to pick what tree we want and pass them to the chop() method. But since there is a utility class laying around that does that for us, TreeUtility, we can use its code instead. This works because, as we can see, the signature of the getDryestTree() and getMoistestTree() methods match the signature of TreeFinder.find(). The code will be substituted in and the correct tree will be found. In this example we are want to chop dry trees. The way to think about Lambda expressions is “code as data”. Instead of passing around primitive data types and objects as parameters you are new passing around code chunks. Some care must be taken when architecting your code in this way. In many applications it would just confuse the whole codebase and fragment the logic leaving you wondering “why is it doing this weird thing here in just the one case, and where in the code is it doing this?” Games by nature allow for this fragmented code. 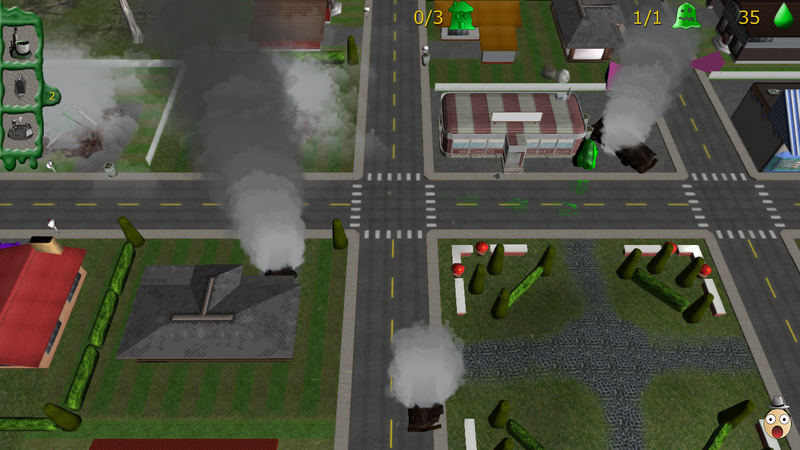 Game objects usually have their own implementation of an action or response to an event, especially for AI. So it will feel natural to use lambda expressions throughout your entities and agents. Method references are a little tricky and I’m not sure how robust they are to refactoring. It was a bit tricky to think up a use-case example for this blog post, but I’m sure there’s a better one out there that applies well to games. I hope you will be excited to upgrade to Java8 and give these a try! It should make your game development more enjoyable. Please note that I have not compiled these code examples! Take them as pseudo code. Conference and expos are a great place to showcase your game and get feedback. They can, however, be a bit pricey and for an indie developer you might only be able to afford one a year if you’re lucky. So how do you choose the best one and how do you prepare so you can get the most out of it? I will try and explain all that here. I’ve been to a few conferences now, both as an attendee and as an exhibitor and I have learned quite a lot from them. I will only talk about exhibiting at a conference, not being an attendee. The first thing you need to decide when considering getting a booth at a conference is will it be worth your time and money. Booths range from $200 to $2000+ and depend on size and placement on the expo floor. That’s the first main cost. The second cost is travel and expenses. These almost always add up to more than the booth cost, especially when you have several people traveling. Equipment, signage, and handouts are another cost, but are usually less. I calculated how much it would cost 2 people to travel from Victoria BC and exhibit at the PAX Prime conference in Seattle. Victoria is very close to Seattle, just a ferry ride away. For two people it is around $200; that’s pretty cheap. For conference materials I wanted a few posters and a bunch of handouts: another $300. Equipment would be a TV and cables, I would bring my computer: another $700. Hotel would be $1000 for 5 nights for 2 people. Food another $40 per person per day. Assuming a booth cost of $1500 that is a total of $4100. It really adds up. But it is totally worth it! Right? Well in a way it is, but probably not how you think. I decided against showing Attack of the Gelatinous Blob at PAX, partially because I couldn’t get into the Indie Mega Booth (they supply equipment and more exhibitor passes), and partially because of the cost of renting a booth myself. But the main deciding factor was what I wanted to get out of the conference, and that wasn’t necessarily to show off the game. I ended up helping out Dejobaan and Radial Games at their booth. It was a good chance to view the conference from the other side: the exhibitor. But the biggest benefit was meeting the other developers, media, and networking. When it came down to it, networking was what I needed to do more than to show off the game. During a conference every exhibitor is busy beyond belief. They don’t have time to wander around and try out your game. So your best chance to really talk to them and show them your project is to go to the nighttime events and parties. If you do decide to get a booth, I highly recommend having 3 people per day to take shifts watching the booth. A multi-day event will exhaust you and you must have relief. Just taking you and one other person will ruin your experience and possibly make you too tired to go to any of the networking events. But what about showing off a game? While I was volunteering at the booth I kept a count in my head of how many people tried the game we were showing (Monster Loves You). There were 2 tablets with the game on them available at all times, and sometimes 3. From 9am to 5pm I counted 60 to 80 people tried the game each day. Over the 4 days that’s about 300 people. That seems like a lot until you factor in the cost of the conference. I was only going to bring one computer to demo the game, so I would at most have only been able to show it to 150 people the entire weekend. Dividing the cost of the trip by that number of people, it would have cost me $27 per person to show it to them. 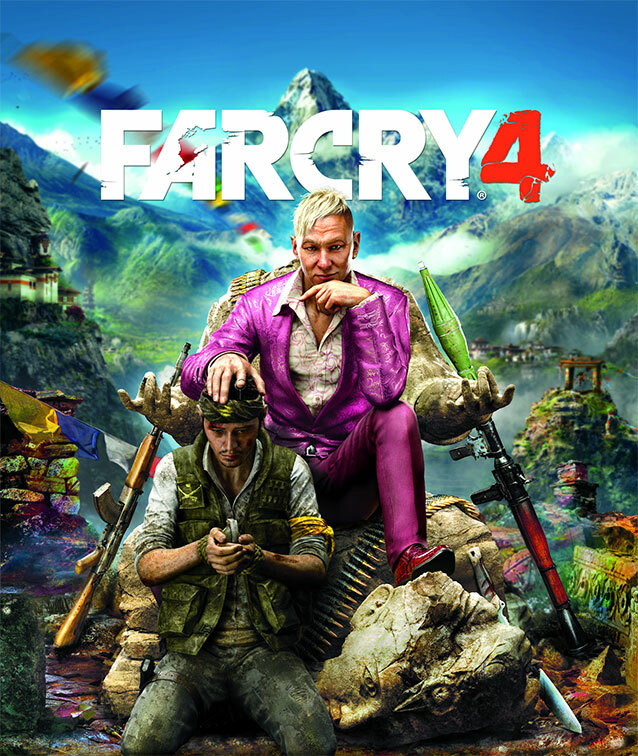 Since I plan to sell the game for around $15, I better hope that each person would buy 2 copies of the game right there on the spot! But no one sells their games there. They might try to recoup costs by selling merchandise or swag, but it won’t cover the trip costs. More people walk by and look at the game and don’t try it. For those you must have cards or flyers to give them so they can remember your game. The amount of walk-bys amounts to many, many more than those who tried the game and unfortunately I did not keep count of that. So there has to be a benefit to exhibiting or else no one would do it. And that benefit is networking and the media. When you go to a conference, especially a major one, you must arrange ahead of time scheduled meetings with as many media as possible that will be attending the conference. They will write a story and then thousands to tens of thousands will see your game. Not just the few attendees that walk by and try it out. When you break the conference costs down by including media exposure, a booth makes much more sense. As I’ve said, networking is huge. The indie game community is incredibly friendly and helpful: they want to see everyone succeed. Talking to them could give you good advice and create friendships that will benefit you and your company. Developers and media will now know you by your name and face. You are a person then and they will respond to your emails and write an article about you. What Conference is Right For You? Hopefully by now you get what I am saying: “conference are for networking and media exposure”. Yea there is a bit of brand awareness, but that can disappear quickly in the noise of the hundreds of booths at a conference. So what conference should you attend? Travel distance is a huge factor in cost. But if travel cost doesn’t affect your budget much you still need to look at if the money is being well spent. I recently attended a much smaller conference than PAX. While PAX Prime had over 80,000 attendees, this one only had 3000. It was local however, so travel was nearly free. The booth was free as well as it was hosted by the local IGDA chapter, LevelUp Victoria. My costs were nothing so I cannot complain. But other people’s costs were not free: they paid for booths and set up all weekend. A small booth was about $300. The conference wasn’t entirely focused on video games and the expo hall was the smallest part of what was being exhibited. There was Warhammer, board games, RPGs, and a LAN party as well there. Throughout the day we had very few people visit the booth. Over the 2.5 days I would say less than 100 people walked by and looked at the games. And I only counted 4 people play Attack of the Gelatinous Blob for the half a day it was shown. With that few of people the only thing to get from them was live play-testing (which is awesome and rare to get). Not many attendees, players, or walkbys. But that is okay, that’s not what conferences are for! Media and networking is what you want so how did that stack up? Well, there was a media event, but only 10-15 media outlets. And the media event was focused on the conference itself not the individual booths or games being demonstrated. It was also mostly local new outlets reporting so their target audience is probably not the gaming community. Throughout the event only one media person came by. More might have, it was hard to tell because their passes weren’t noticeably different from a general admission pass. At PAX the media have a bright yellow badge so you can pick them out and start talking to them. The whole time we were waiting for media to show up, do some interviews, and see some stories posted. But that just didn’t happen. At least during the huge downtime between the occasional person walking by we could network a bit. So what did I take from this experience? Small conferences not solely focused on videogames are probably not a good venue nor worth the money of setting up a booth. Without individual media exposure there is no point in my opinion. You get some play-testers and can network a bit. From talking to the other developers they said it was a bit of a letdown or “not the right venue.” To be fair the conference is growing, it doubled in size this year, but I think it needs to get much larger to make it worthwhile renting a booth there. This applies to other conferences as well. Are people there to see new games? Are the media excited about it and will you get a chance to do an interview and get a story posted? Are there after-parties where you can network? Take all of that into consideration when planning your next conference. 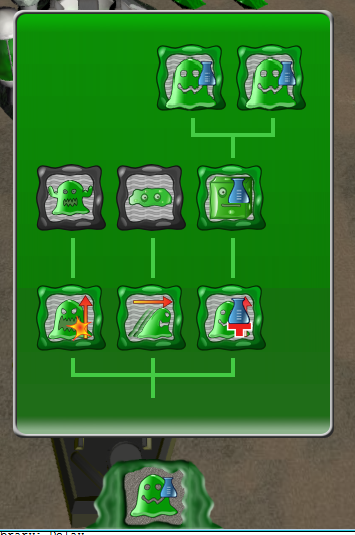 The next task for Attack of the Gelatinous Blob for me was to create a research tech tree. This would allow the player to upgrade units and unlock other ones. It seemed simple enough: each research item had one or more children, I would simply draw the tree of children and be done. Turns out it isn’t so easy. First off, you want the tree to look good. You don’t want overlaps or large gaps, and you definitely don’t want it to waste too much space on the small realestate of of the screen. It became apparent pretty quickly that is was a difficult problem and that someone must have solved it by now. And of course they have! I won’t go into detail about the algorithm here, the page describes it well enough; code and everything. What I will talk about is how I implemented it. Or more specifically, how I found an open source Java implementation. The Java open source community saves the day again. This library is compact, easy to use, and saved me at least a day implementing my own version. It has the very flexible New BSD License and doesn’t force you to change your data structures in order to use it. Your code stays intact and unmolested by a 3rd party library. First, download the jar file and add it to your class path. My research objects each know what children they have, and who their parent is. So it was really easy to implement. 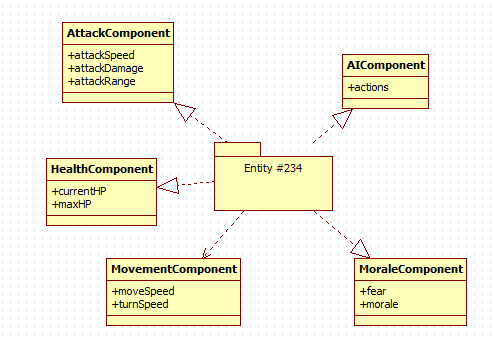 If you don’t already have a tree structure for your objects, TreeLayout provides ones for you. 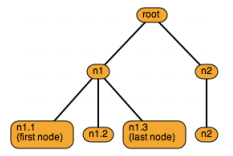 With the tree structure complete, and TreeLayout now knows how to access nodes and their relationship with each other, it is time to configure how the tree will look. In particular how large each node will be. Not all nodes have to be the same size, and quite often with a tech tree in a game they won’t be. For my research nodes the layout size was simple: they have a fixed size. So for each one I just returned 70 (representing 70 pixels). With that code there we have a tree that is built, balanced, and usable. So what do we do next? With the tree built, you now need to draw your actual elements on the screen. It is first a good idea to confirm what your tree looks like by using the TreeLayout.dumpTree() method. This allows you to verify the parent-child relationships. 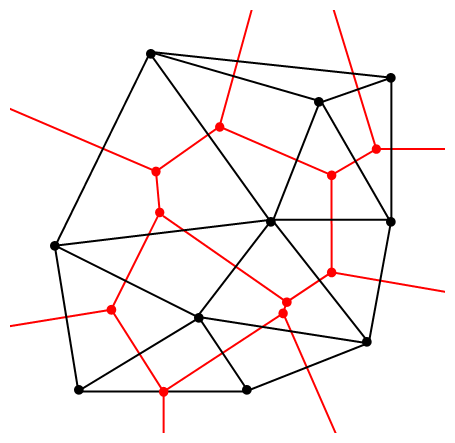 Next you will want to get the bounds of every node in the tree, as well as the overall bounds of the whole tree. That code is pretty self explanatory. What I end up with in the end there is a map of each node and where it should be positioned. The Rectangle2D class is very convenient with its center (x,y), minX/Y, maxX/Y values and this makes drawing the research boxes a cinch. So there you have it. A pretty, balanced, tech tree that took no effort at all to build. I highly recommend you use TreeLayout if you are using Java, and if you aren’t using Java, take a look at the code and port it over. It will be worth it. Attack of the Gelatinous Blob uses Groovy scripts for all entities, level configuration, and pretty much most game features. It provides an easy and forgiving way to implement features and reuse them. I’ve also built the game so you can change a script for an entity while the game is running and see the changes in the entity immediately. This has been hugely beneficial. But that is not what this post is about. This post is about performance when it comes to Groovy scripts and in particular, when loading and compiling them. I started the investigation into script loading times when I noticed the levels for AotGB were taking longer to load than expected. Especially when many of the same entity were loaded, the time would grow linearly when it shouldn’t have since jMonkeyEngine’s asset manager caches models: once you load it, a clone is returned very quickly. The time to load a level with roughly 400 objects and 600k triangles, texture maps no larger than 1024×1024 took around 17 seconds. This was much too slow to be tolerable. I had a suspicion that the slowdown was in the Groovy scripts. But just to make sure (as any good programmer should do) I ran the profiler to pin down the time-sink. Sure enough, it was the scripts. To load the scripts I was doing a little caching: the script files themselves were loaded and cached off of the disk so they could be retrieved from memory quickly. However the compiled script was not being cached. The profiler pointed right to this spot: compile times. These were quite slow and were being repeated for the same script over and over again. That had to change. I had see the Groovy Script Engine before: an embedded script manager that comes bundled with Groovy. It handles caching for you and checks if a file has changed, and will re-compile the script for you if it has. Great! This exactly what I want. So I slotted it in and ran some loading tests. Loading times went from 17 seconds to 40 seconds! What happened there? I double-checked if it was running and configured correctly, it was. Some google searching quickly revealed the problem with the Groovy Script Engine, as can be found in this (http://groovy.329449.n5.nabble.com/GroovyScriptEngine-maximizing-performance-td339751.html) discussion. The issue is that it tries to make sure all dependencies are always up to date and that the files haven’t changed. The script file checking is nice, but I do not really need it since it is only used during development and I enter the script through the groovy console whenever I change it. So that feature can go. All I really want is the pre-compiled script. The solution I took for this was to just cache it myself. A simple HashMap of the script name and the compiled class. I implemented this and tested it. 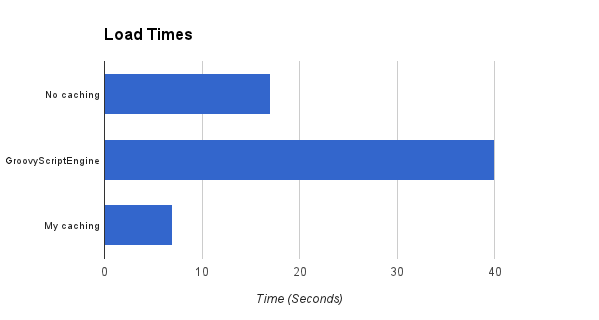 Load times went from 17 seconds for no caching and 40 seconds using Groovy Script Engine down to 7 seconds! Okay that is much better. The load times are reasonable now. There are some things you can do to speed up the Groovy Script Engine, however my solution only took a couple minutes to implement and test, and it will be extremely easy to maintain. So I think I will be sticking with it.